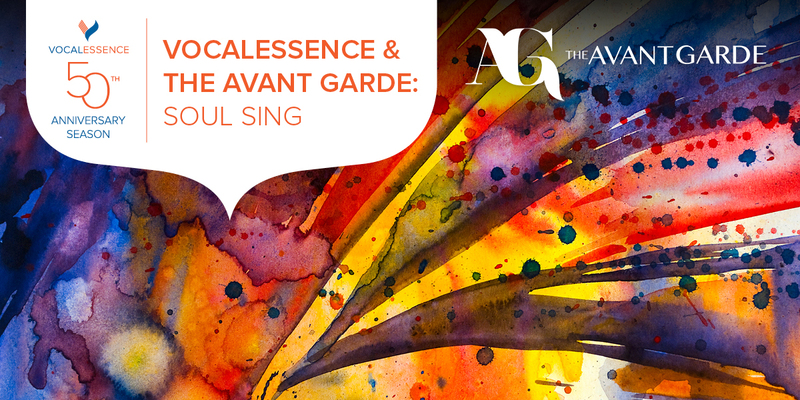 VocalEssence is partnering with The Avant Garde to bring out the soul in all of us. Led by VocalEssence Teaching Artist Niles (Chadwick Phillips), The Avant Garde specializes in fusing multiple forms of art into one event (music concerts, visual art showings, dance performances, poetic readings, theater, and more). This event will feature performances by hip-hop artist Niles, jazz performer Ginger Commodore, and neo-soul singer Ashley DuBose and will be led by VocalEssence Associate Conductor G. Phillip Shoultz, III. Come and add your voice and a little soul to the evening in a sing-along of your favorites.